In addition to main school funding Pupil Premium funds have been allocated to all schools. 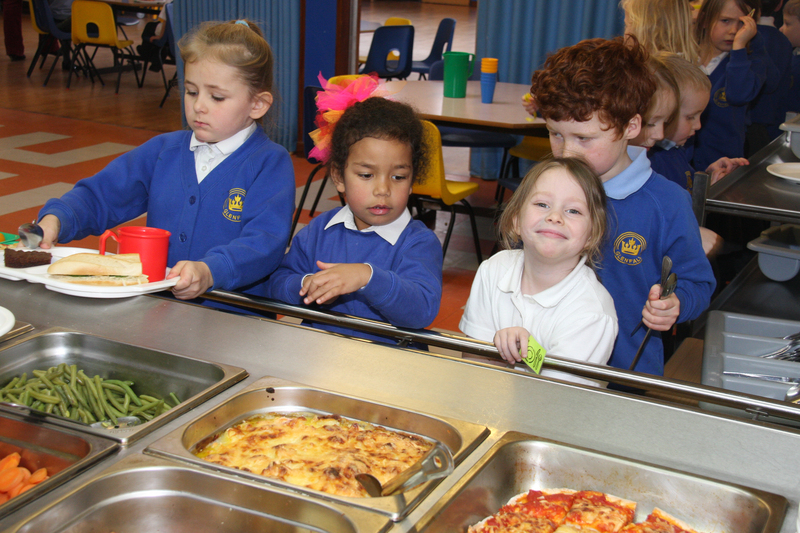 The Government believes this is the best way to address the current underlying inequalities between children eligible for free school meals (FSM) and their peers by ensuring that funding to tackle disadvantage reaches the pupils who need it most. It is for schools to decide how the Pupil Premium is spent, since they are best placed to assess what additional provision should be made for the individual pupils within their responsibility. The funding is allocated by calculating the number of children who are looked after (in care for more than six months) and the numbers registered for free school meals over the last six years. At Glenfall Community Primary School we support all our pupils to do their best regardless of their background. We believe that by building self-esteem and confidence, equipping pupils with skills to learn and by providing high quality teaching that is supported by interventions from highly skilled specialist teachers and teaching assistants we will continue to improve our high standards of teaching and learning for all our pupils. 75% of children eligible for PPG achieved Level 4+.